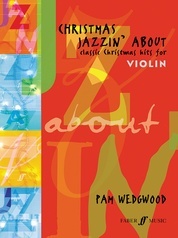 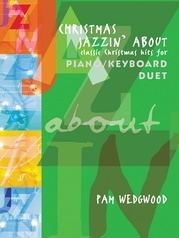 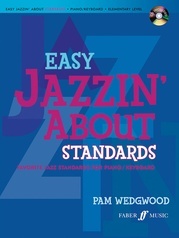 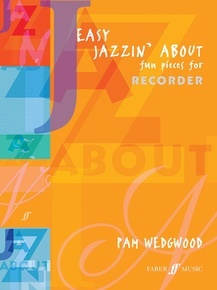 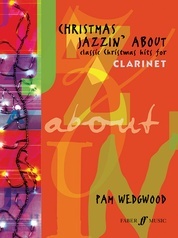 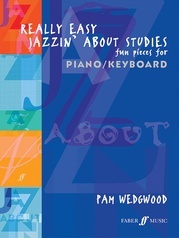 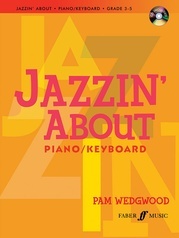 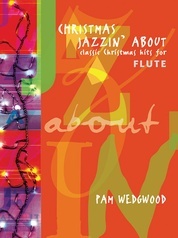 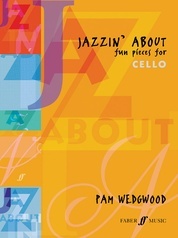 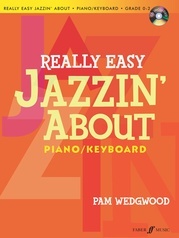 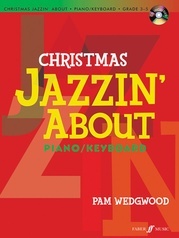 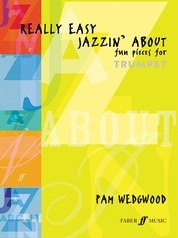 This latest edition to the Jazzin About series features more of Pam Wedgwood's inimitable jazzy melodies. 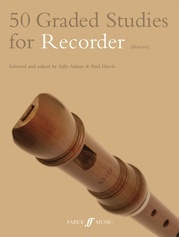 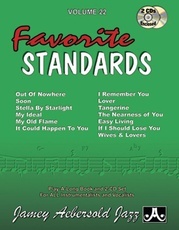 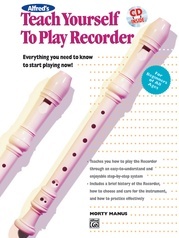 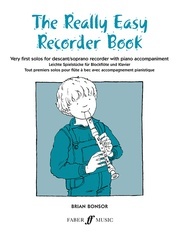 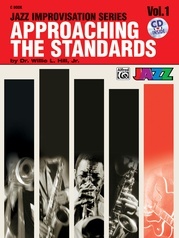 This collection of original pieces have been tailor-made for the beginner recorder player (Grade 1-3). 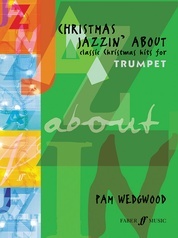 So take a break from the classics as you cruise blues, rock and jazz. 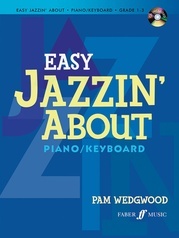 Titles: Tangerine * Dragonfly * Easy Tiger * Riding out West * Smooth Operator * Let's Get Real * Hot Chilli * Crystal Spring * Keep Truckin' * Buttercup * Cat Walk.